For over twenty years I’ve delved into the subject of monasticism. 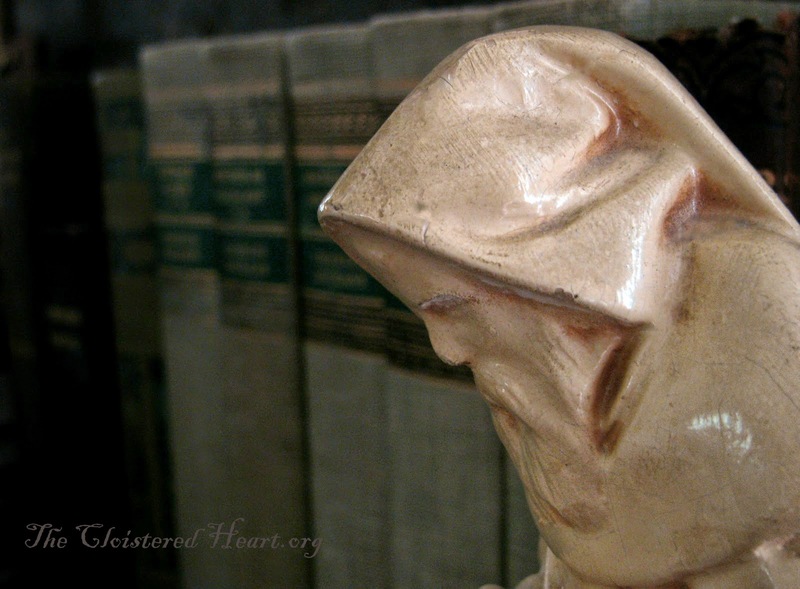 I have looked at some of the key aspects of monastic life, considering if and how these may apply to a “cloistered heart.” What I’ve found is a wealth of truth… a virtual treasure chest of inspiration! I would like to share just a few of these gems with you now, (saving more for later). I suspect you will agree that these “goals” are not for monks and nuns alone….